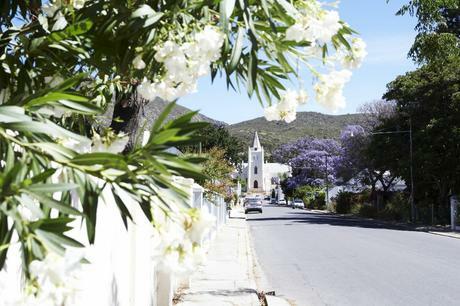 Montague is hands-down one of the most picturesque towns in the Western Cape, if not South Africa, not just according to the locals and many visitors, but also according to the panel of judges who awared it the Village of the Year in 2002. 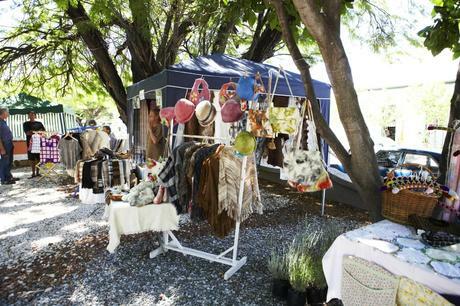 Montagu, on Route 62 is approximately 2 hours drive from Cape Town. 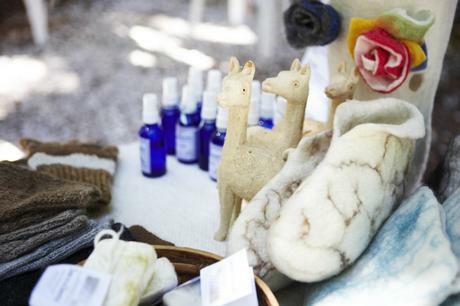 This peaceful town is steeped in history and is famous for its awe inspiring rock formations, orchards, vineyards, local herbs and healing hot mineral springs. Visitors will discover the Wildflower Nature garden, bird sanctuaries, nature reserve, museums, art galleries, historic homes, lovely hiking trails, 4X4 and mountain bike trails and ideal rock climbing opportunities. Approaching Montagu from the Breede River one travels alongside the old Bain’s road through the spectacular Cogmans Kloof eventually negotiating the Hole in the Rock, known locally as the Gateway to the Klein Karoo.